A major function of the Eisentrager-Howard Gallery is to exhibit the work of UNL faculty and students. Regular exhibitions include MFA thesis, undergraduate capstone, undergraduate juried art and a biennial faculty exhibition. The Eisentrager-Howard Gallery serves as an extension of the studio and classroom, providing students and the public with the opportunity to interact with contemporary art and to discuss issues with artists who may be exhibiting in the gallery. 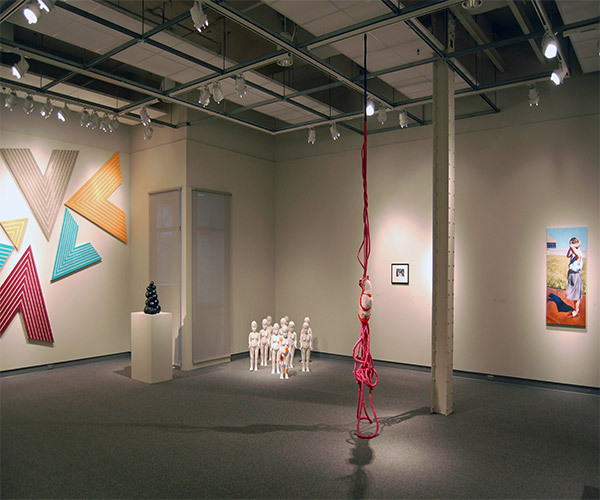 The gallery maintains a commitment to exhibiting artists who reside in the state of Nebraska. 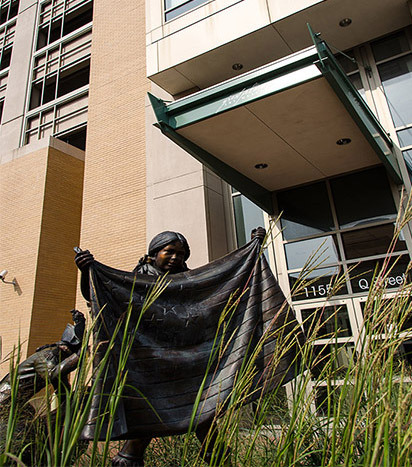 The Great Plains Art Museum focuses on the art and culture of the Great Plains of North America. Its permanent collection includes western bronzes, paintings, drawings, photographs and other artwork from artists including Frederic Remington, Charles M. Russell and William de la Montagne Cary. 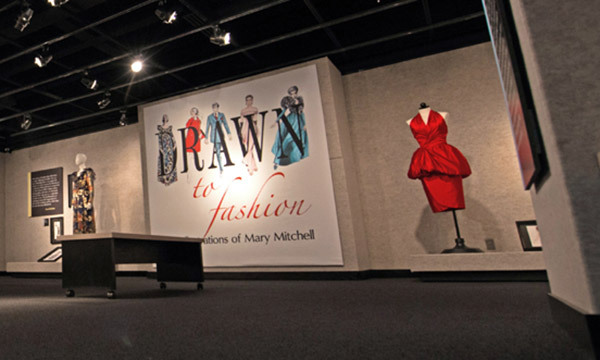 Exhibits are typically rotated every two months and include artwork from the permanent collection, guest-curated exhibitions and traveling exhibits. The museum is free and open to the public. Hours: Tuesday - Saturday 10 a.m. – 5 p.m. The International Quilt Study Center & Museum houses the world’s largest publicly held quilt collection. The more than 4,500 quilts and related ephemera date from the early 1700s to the present and represent more than 30 countries. The museum’s mission is to inspire an understanding of the cultural and artistic significance of quilts by collecting, preserving, studying, exhibiting and promoting discovery of quilts and quilt making traditions from many cultures, countries and times. 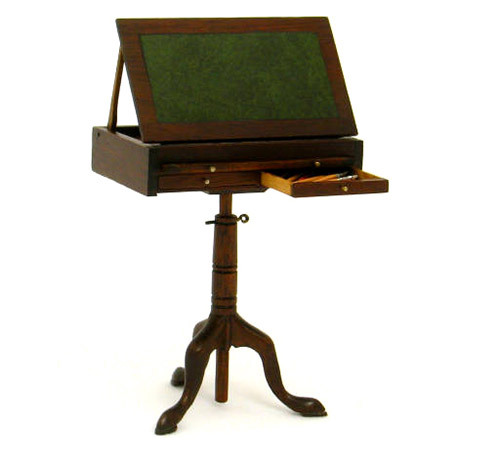 The Kruger Collection contains 20,000 fine-scale miniature furnishings representing English and American design styles from the 1600s to the 1980s. Lincoln resident Eloise Kruger collected the bulk of the miniatures that make up the Kruger Collection. Her collection was donated, intact, to the College of Architecture in 1997. The public is welcome to tour the gallery on their own or call for a tour of the gallery and miniature storage room. Group tours are available. The Kruger Gallery is located on the first floor of Architecture Hall-west on the University of Nebraska Campus-Lincoln, 10th and ‘R’ streets. 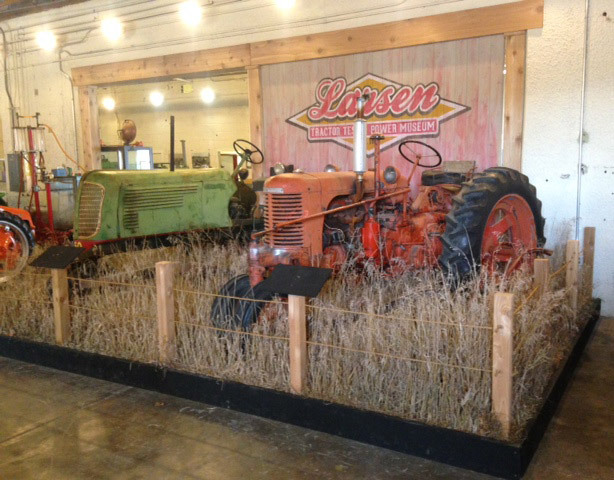 The Larsen Tractor Test & Power Museum was built as the Nebraska Tractor Test Lab in 1920 making it one of the oldest buildings on campus. Testing took place in what is now the museum from 1920 to 1980 before moving to the current Nebraska Tractor Test Lab. The museum houses several examples of its rich tractor testing history including a 1916 Rumley Oil Pull, 1918 Waterloo Boy, and a newly acquired 1925 Holt Caterpillar. In addition to the tractor collection, there are examples of testing equipment such as a 1930s era dynamometer used for measuring a tractor’s horse power, a fuel scale used from the 1920s to the 1960s, and several tools and scientific instruments. Visitors may also tour the current Nebraska Tractor Test Lab which is the only tractor testing facility in the United States. 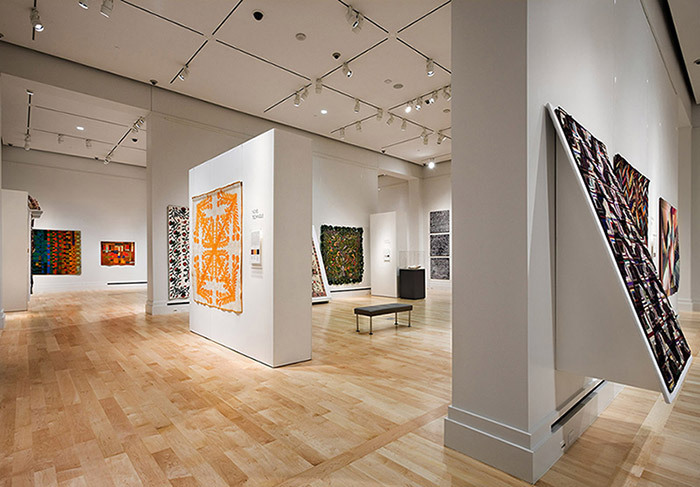 The Robert Hillestad Textiles Gallery is devoted to the exhibition of textiles—from art to apparel, from East to West, from past to present, and from emerging artists to the acclaimed. Hours: Monday – Friday 8:30 a.m. – 4 p.m. Weekends upon request. 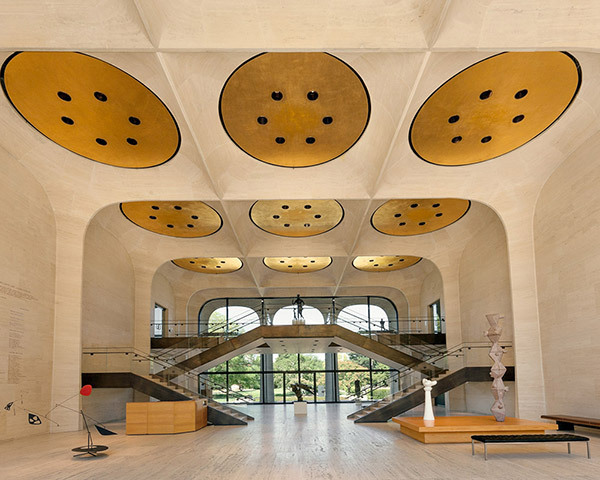 Sheldon Museum of Art, designed by renowned architect Philip Johnson, houses a permanent collection of more than 12,000 objects focusing on American art. Sheldon's comprehensive collection includes prominent holdings of nineteenth century landscape and still life, American impressionism, early modernism, geometric abstraction, abstract expressionism, minimalism, pop, and contemporary art. 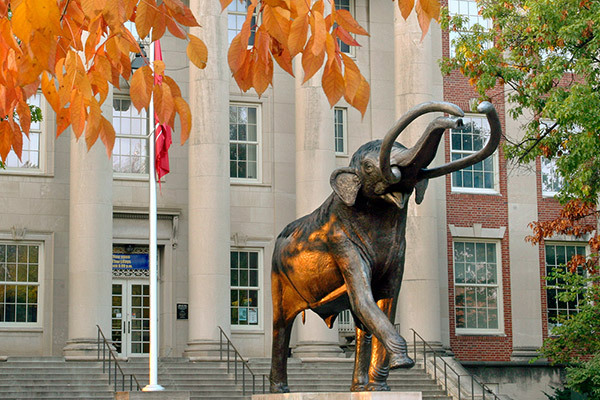 Established in 1871, the University of Nebraska State Museum is the state's premier museum of natural history. The Museum is focused on promoting discovery in natural science, fostering scientific understanding and interpretation of the Earth’s past, present and future and enhancing stewardship of the natural and cultural heritage of Nebraska through world class exhibits, collections and special events.